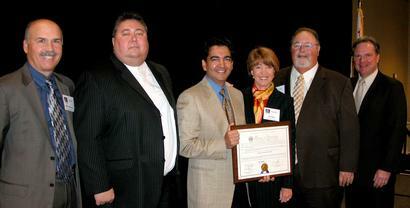 Junaid Islam has participated in local government programs throughout his career. In 2002 he was appointed to the Human Relations Commission of Santa Clara County (Silicon Valley) and served at Chair from 2007 to 2009. The HRC is one of the leading civic organizations in the United States. Junaid Islam has 30 years of experience in international development programs. In the late 80s he supported the Canadian International Development Agency (CIDA) setting up data networks in South America. In the 90s he led a World Bank program to build the first data network between Bangladesh and India. More recently Junaid has helped create computer training programs in Haiti.